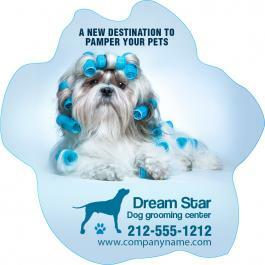 Custom 5.75 car sign small paw shape magnet full color can be sought to announce a service for pets. 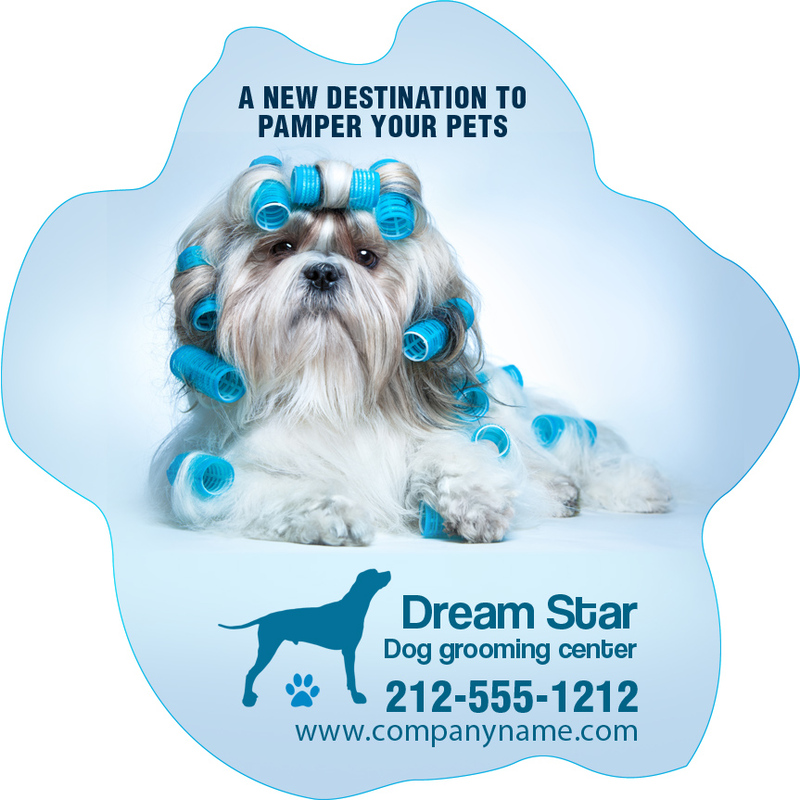 Personalized 5.75 car sign small paw shape magnets can be employed by veterinary surgeons, animal spa, animal boarding services, zoos and animal welfare associations to highlight their business messages. Promotional 5.75 car sign small paw shape magnet can be widely used during outdoor promotions or it can be offered during any pet shows, pet trade shows, etc. People who happen to see this magnet will try to memorize your information because of the indulging shape against which information is imprinted.